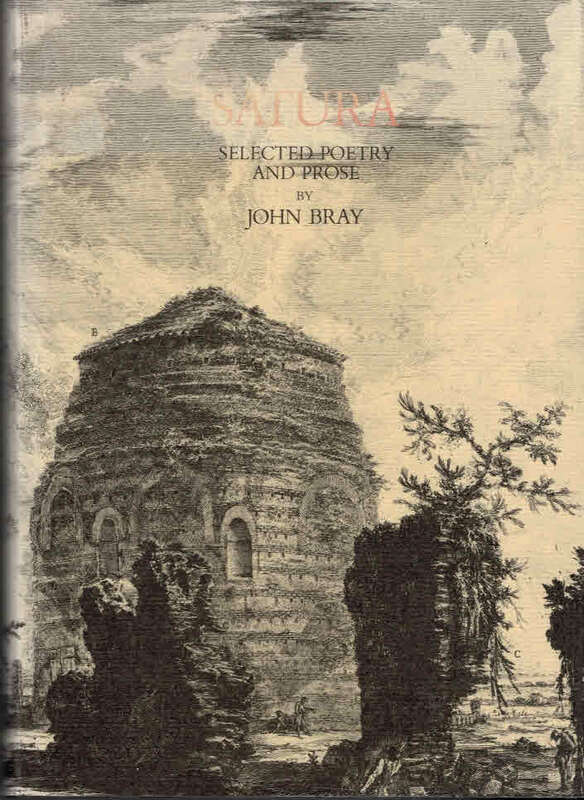 Barter Books : Bray, John : Satura: Selected Poetry and Prose. 250 x 170 mm (10 x 7 inches) - 179pp. VG : in very good condition with faded dust jacket. Details of previous owner on fep.